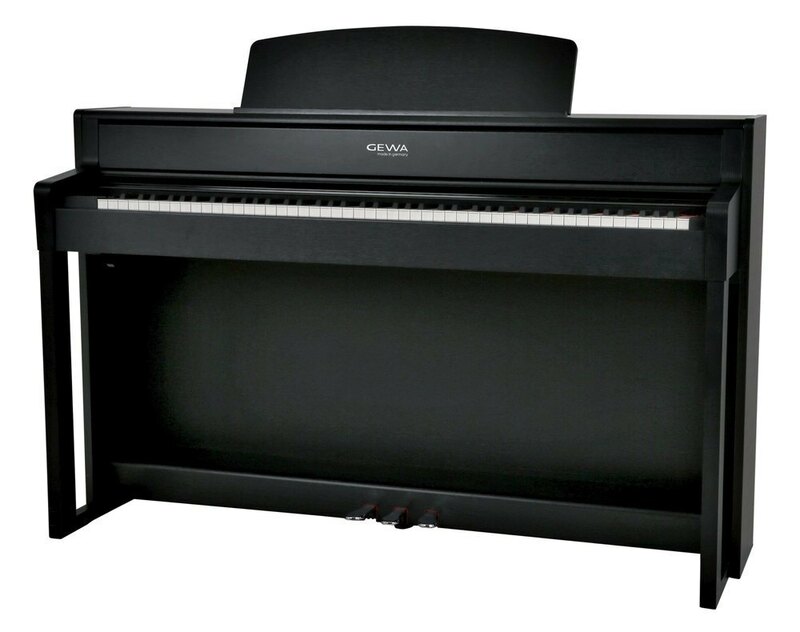 The UP 280 is a beautiful, stylish upright digital piano for demanding musicians in search of a piano with great performing features and enhanced sonic performance. The true image of our recorded Steinway D-274 grand is reproduced through an optimized cabinet. The larger cabinet enhances the volume and the frequency range of the sound system. However, to play music like you’re sitting in front of an acoustic piano, the instrument needs something more than just natural sound reproduction. The feel of the keys has to be just right and that’s why every key on the keyboard is precisely calibrated and matched to each and every component. This way, everything works together giving you a perfect playing feel of repetition, sensitivity and dynamic, just like on a professional concert grand. Useful additional rehearsal features make the UP 280 a great working tool for both professional teachers and players alike: 4-hand mode divides the keyboard in half, meaning that student and teacher can play simultaneously in the same octave range, and with two headphone jacks, both can listen without loudspeakers. The student can also play along to music via Bluetooth or USB, plus MIDI files can be also be loaded. A powerful 8-track sequencer is able to record and play advanced complex pieces for outstanding performances. The 280 gives every professional and ambitious player a true piano experience.